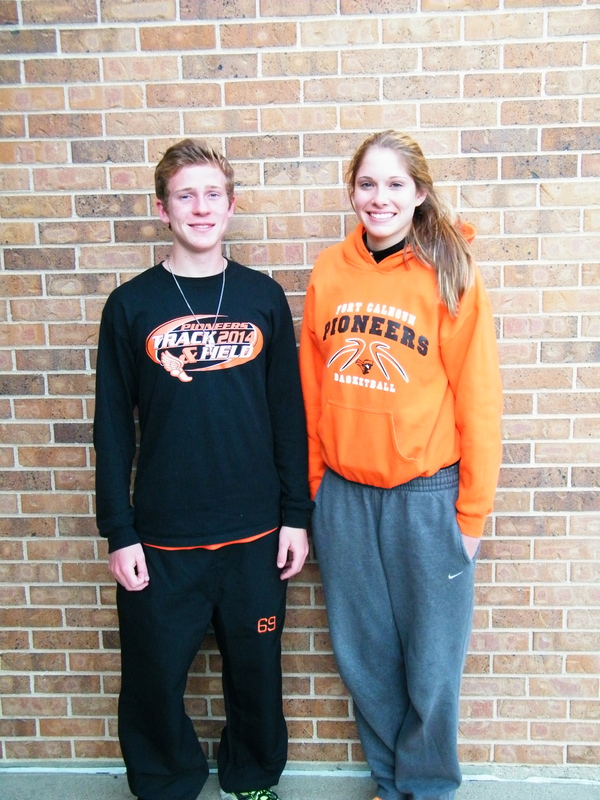 Congratulations to our 2014 State Track Qualifiers. Grace Whitlaw qualified for high jump. 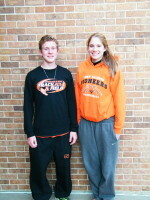 Alex Tietz qualified for the 1600M run and the 3200M run and Adam Robinson qualified for the 3200M run. Wish them luck at State on May 23 and 24th. This entry was posted in Uncategorized on May 16, 2014 by Jennifer Gepson. The 3rd and 4th graders from Ft. Calhoun Elementary decided to clean up the school yard and playground. We had discussions on giving back to our school and community by volunteering. Students brought gloves, rakes, gardening tools and brooms to get the task done. Everyone enjoyed the teamwork and results when the job was complete. Mr. Dave Neumann was very appreciative of all the hard work! This entry was posted in Uncategorized on May 12, 2014 by Jennifer Gepson. Hosted by 5th grade parents, 5th grade students, and PFE. Parents and Grandparents of current 6th graders are Welcome to attend! This entry was posted in Uncategorized on May 11, 2014 by Jennifer Gepson. 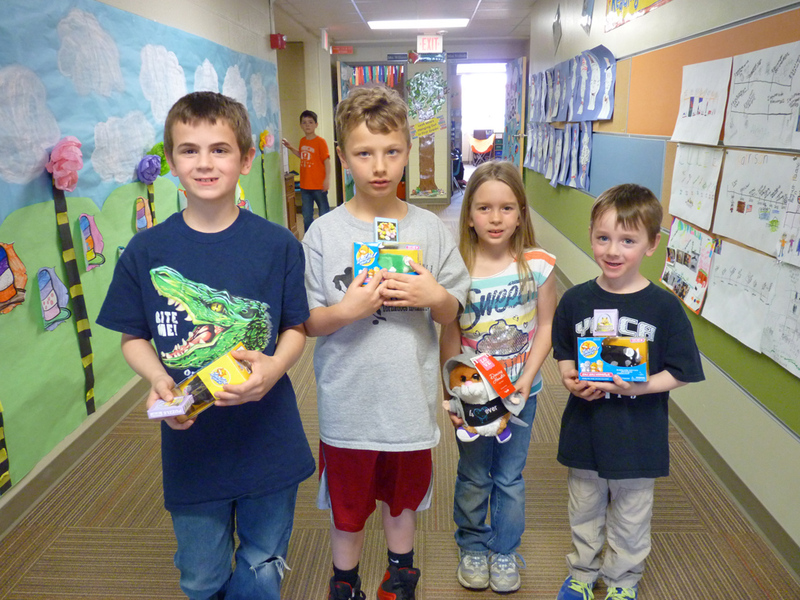 Congratulations to our One Book One School prize winners. 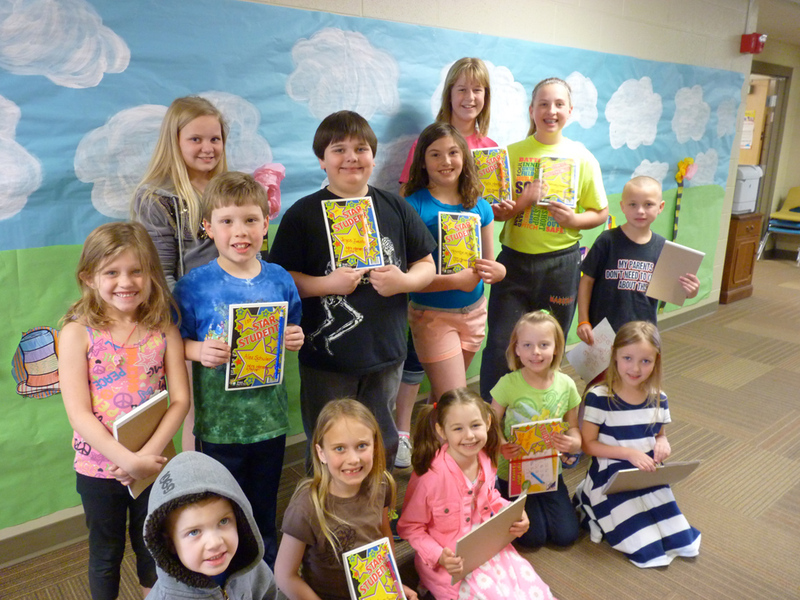 Here are some GREAT photos to complete Fort Calhoun elementary School’s PFE One School One Book Reading campaign for 2014! back row: Mason Touring-3rd grade, Jessy Winterberg- 5th grade, and Ashleigh Walls-1st grade. *Not pictured: Austin Welchert- 3rd grade, and Kate Hoefker-6th grade. 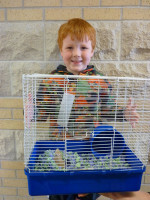 Photo #2 shows: Kindergartener Matthew Tweedy with his new hamster and all the “goodies” that came with it!!! Photo #3 shows: All the Amazing Writer awards~given to students chosen who completed amazing stories, drawings, posters, and journal writing options, and comprehension questions during the month long literacy event. 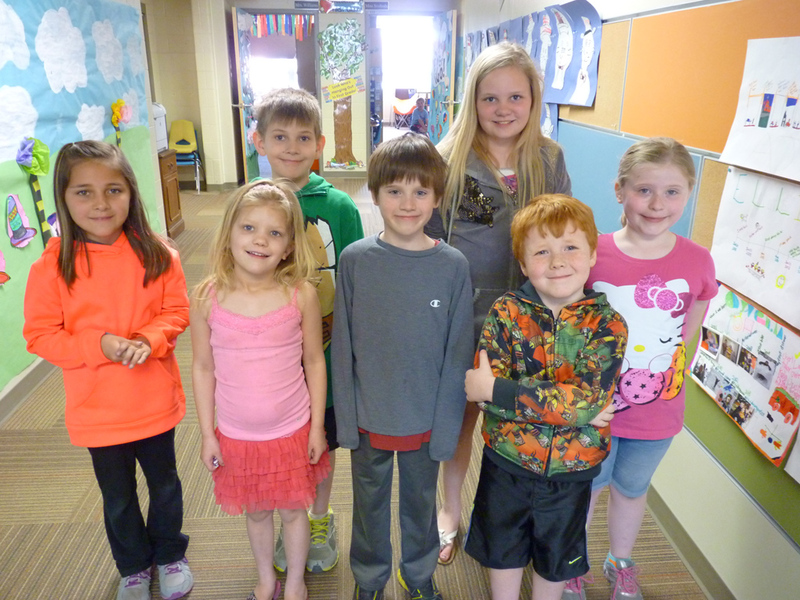 Front row: left to right: hooded head boy: Aiden Garbers: Kdg., Courtney Smith-3rd Grade, Lauren Grate-Kdg, Brady Work-Kdg. and Elise Ovody-Kdg. Kate Hoefker-6th grade, Kennedy Bradburn-6th grade. Photo #4 These students also read all the chapters in the book, The World According to Humphrey, turned in all 4 signed completion tickets, and whose names were drawn. 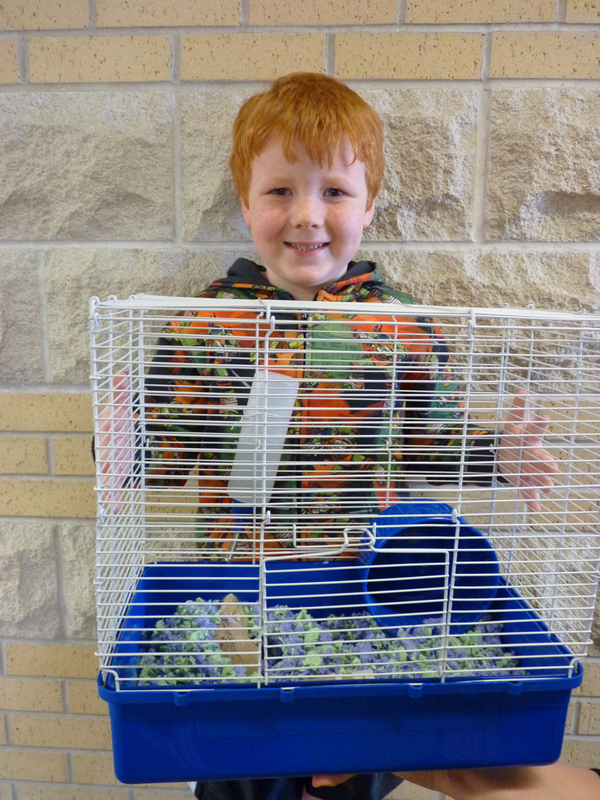 These students won great “hamster themed” prizes from Zhu Zhu Hamsters, Rap singing and dancing hamster, hamster puzzles, and even hamster slippers! 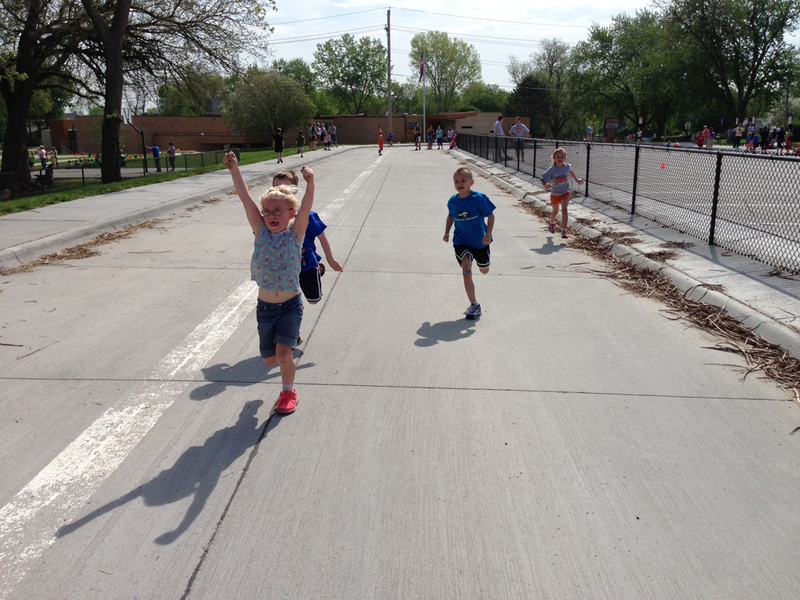 — *Not pictured: Reilly Rauterkus-1st grade, Abigail Ryan-5th grade, Maria Bochnicek-Pre-K. This entry was posted in Uncategorized on May 8, 2014 by Jennifer Gepson. The 2014-2015 District Calendar has been revised. This entry was posted in Uncategorized on May 2, 2014 by Jennifer Gepson. 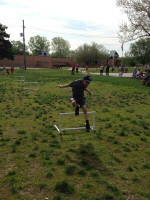 Elementary Field Day will be Friday, May 9th. The festivities will begin at 8:30 a.m. at the elementary building. 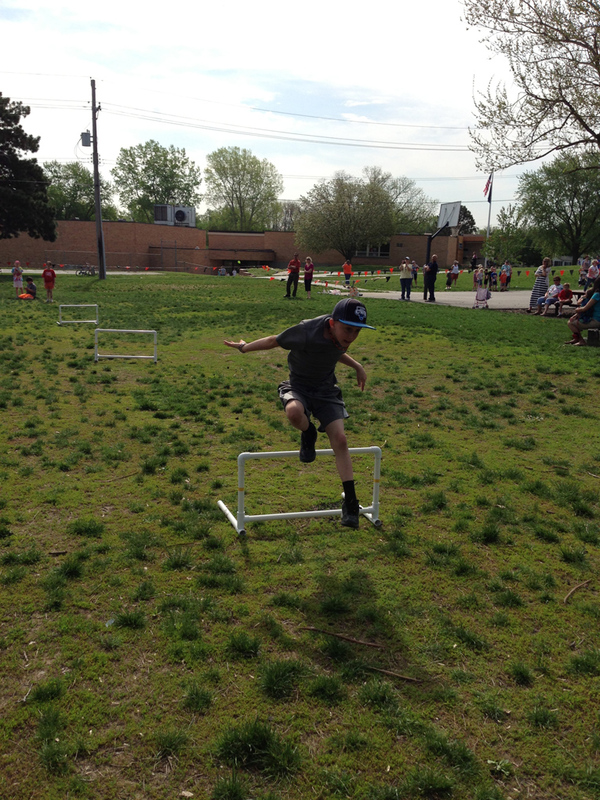 Students will be able to show off their skills by doing a variety of stations including hurdles, long jump, obstacle course and the tire flip to name a few. Bring your camera, sunscreen, and loud, cheerful voices, and join us for a fun-filled day! 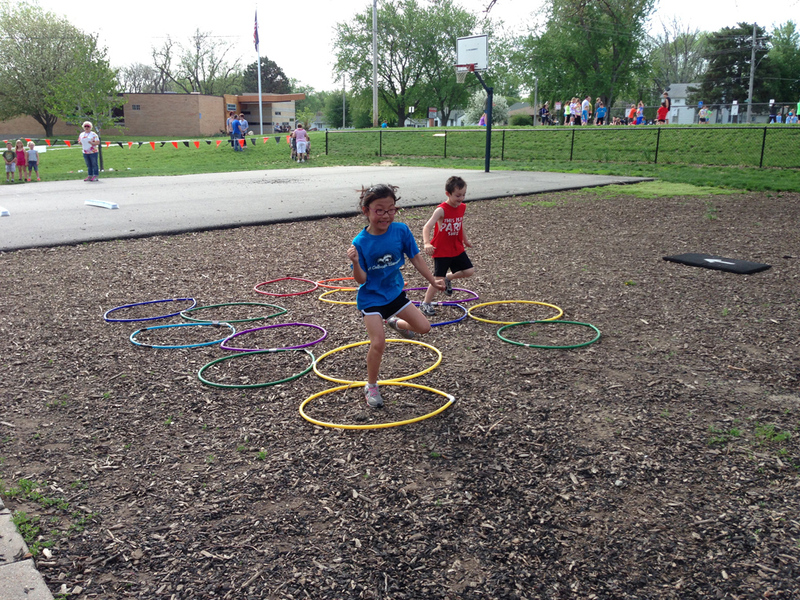 In case of inclement weather, field day will be moved to Friday, May 16th.